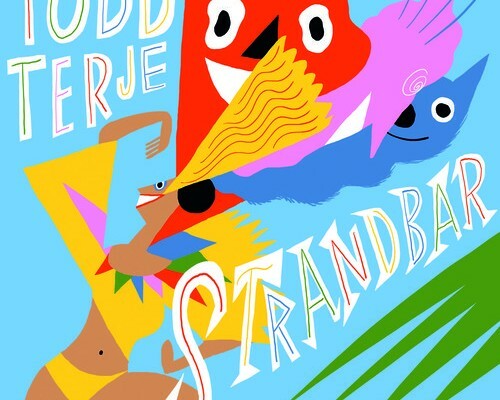 Norwegian DJ Todd Terje has dropped a summer dance odyssey in the form of “Strandbar (disko)”. The nearly nine-minute track begins as a basic dance floor track, adding on lofty flutes and unstable bass lines. It’s when the track settles down that it finds its sway: stable bass work and a revolving door of synth melody. Just after the three and a half minute mark, the build-up finally makes way for disco rhythms and simple, yet fetching chord-work. This single should be an instant-add to your summer playlists with the multitude of layers creating a red-hot dance floor track. Listen to “Strandbar (disko)” here.